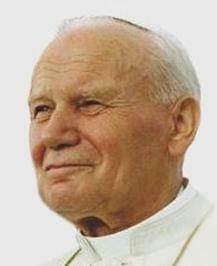 The Vatican has confirmed that former pontiff, John Paul II, is likely to be declared a saint before the end of 2013, after the Congregation for the Causes of Saints ruled he had performed several miracles. Vatican spokesman, Mario Spaghetti, said “John Paul II was an enormously successful pope, and a worker of great miraculous acts. The members of the Vatican inquiry into the sexual misconduct of Cardinal Keith O’Brien met this morning, and in a brief document outlined the basis of their investigation. “The Holy Catholic Church hereby convenes the inquiry into Cardinal Keith O’Brien, whose sinful sexual encounters have caused us great pain and shame. “The Cardinal has grieviously harmed the church’s image with his flagrant disregard for precedent and his perverse choice of sexual partners who were not simply over the age of consent, but were actual adults.